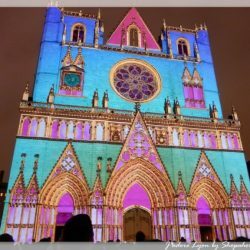 Here are some preview photos and videos of Lyon’s Fête des Lumières which begins this Thursday, December 7 and ends Sunday, December 10,2017. 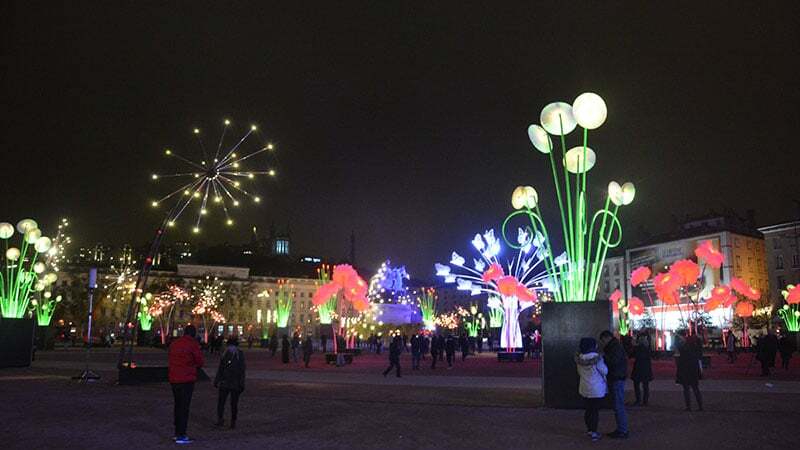 If you want to know and understand all about the Festival of Lights, read our special edition online. 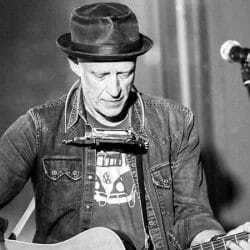 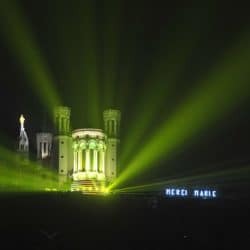 All pictures and videos by Kevin Bonnaud. 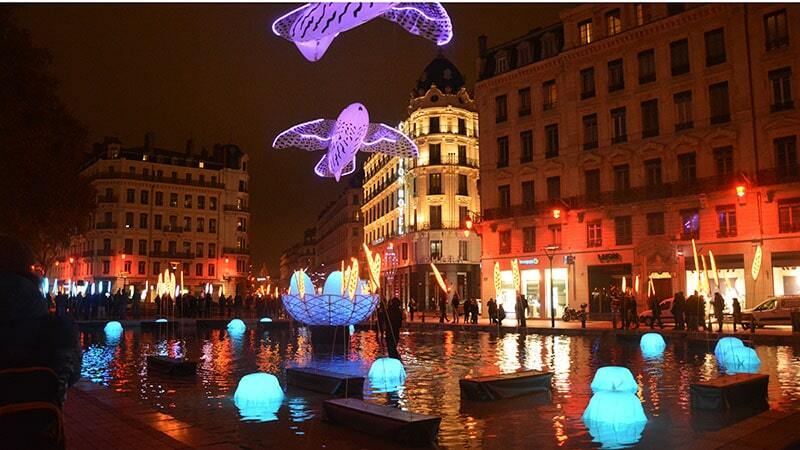 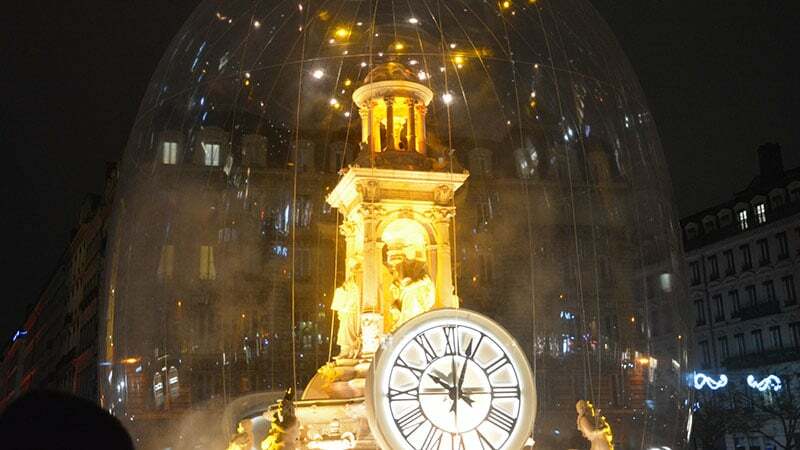 Place Bellecour lighted by TILT Team. 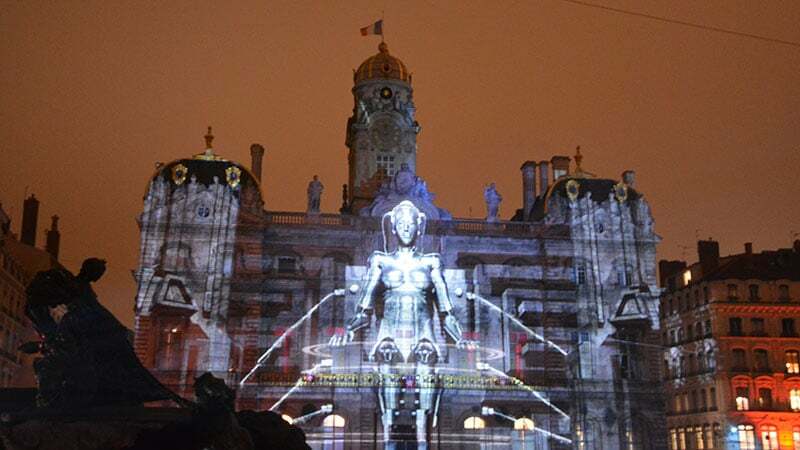 (Lyon Festival of Lights 2017). 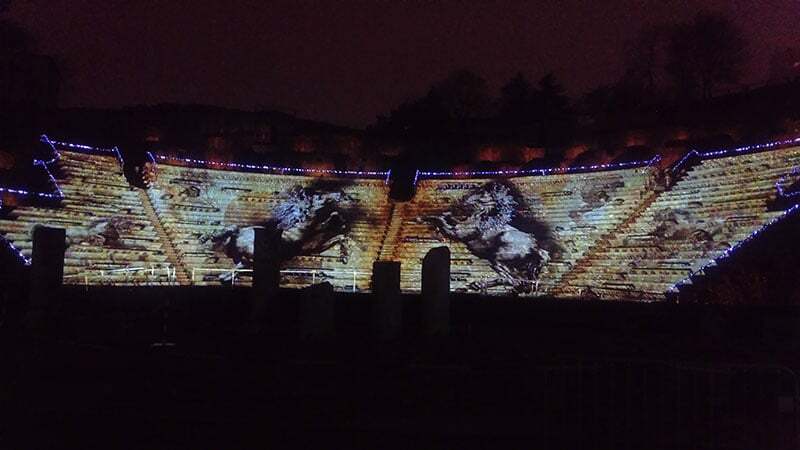 Lyon Fourvière Roman Theatre during the Festival of Lights 2017. 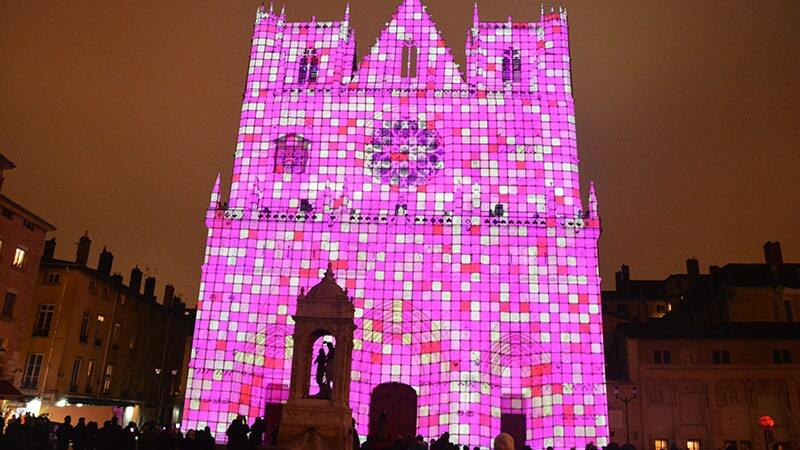 Saint-Jean Cathedral during the Lyon Festival of Lights.